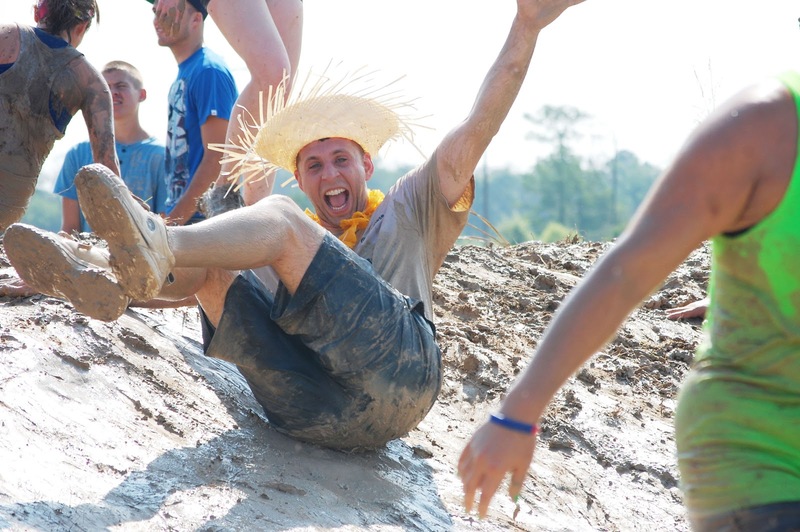 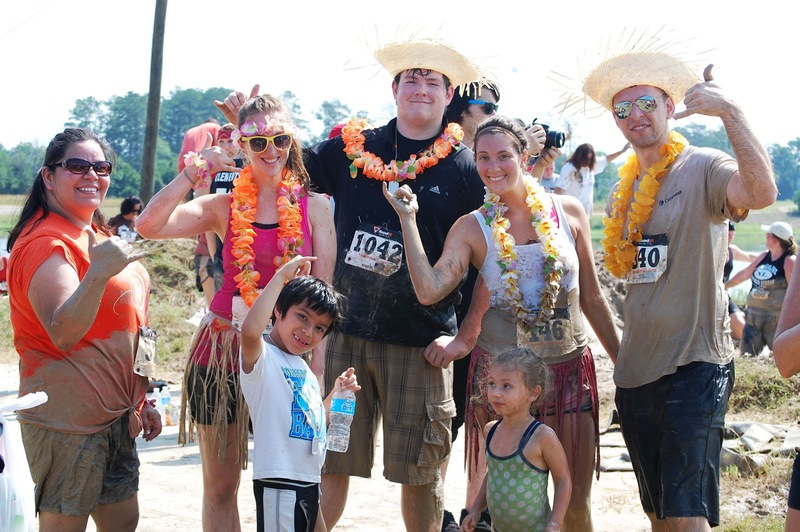 Muddy muddy fun for all! 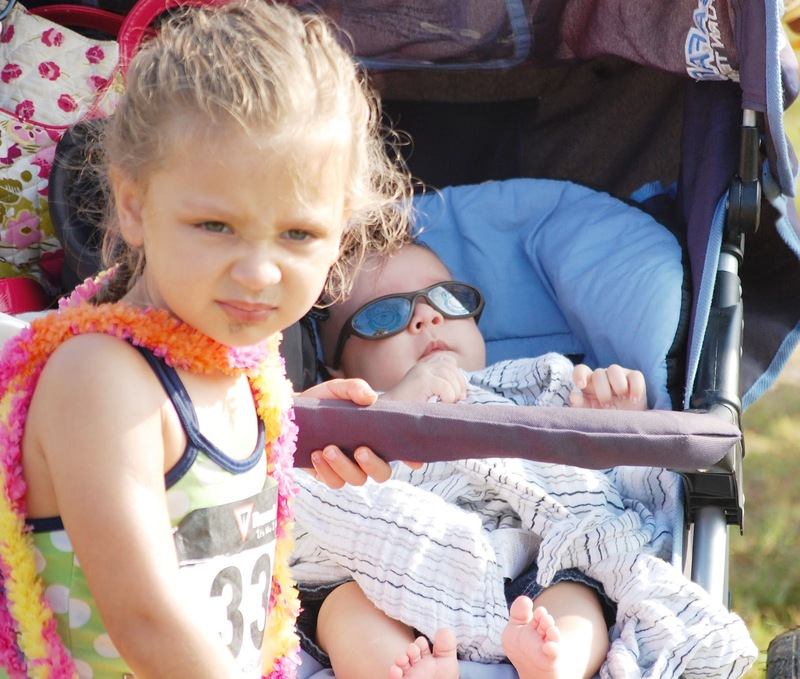 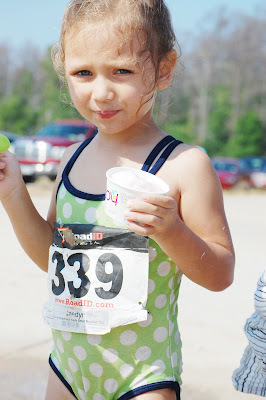 This momma ran the little 1 mile race with the toddler today. 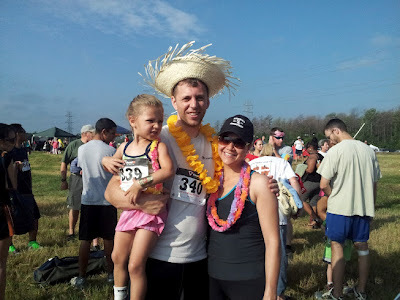 The hubbs did the 5k with a group of co-workers/friends and Keo snoozed away under the not-too-hot Texas Sun. 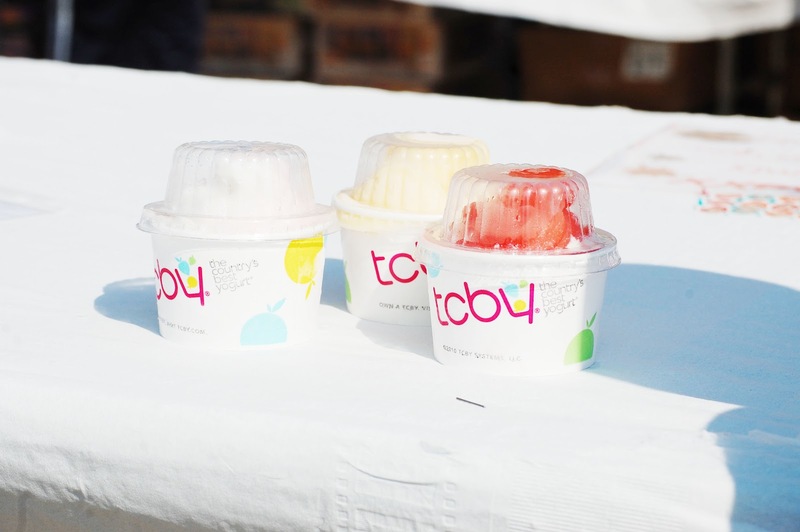 Thank goodness for the fire department hoses and TCBY.